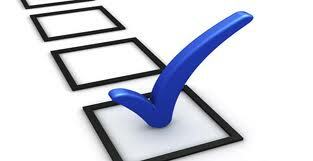 The Sonova Group, the parent company of Advanced Bionics, is conducting a survey. Parents of CI Kiddos of any make are welcome to participate. The company is especially looking for MED-EL users! This entry was posted in R&D and tagged MED-EL, Sonova Group, survey by CochlearImplantHELP. Bookmark the permalink.